Limited to 155 hand-numbered copies. 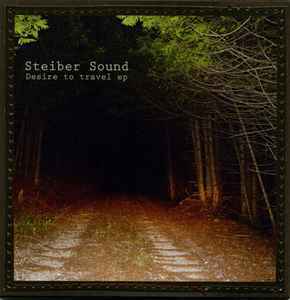 Recorded at Steiber Studio, MI. Sold at live shows through 2008.